Provide comfort for the family of Viola Daniels with a meaningful gesture of sympathy. VIOLA WOODWARD DANIELS, age 105, went to be with her Lord on Friday, December 14, 2018 at her home with her daughter at her side. Viola was born in Pikeville, Kentucky on November 30, 1913, the daughter of Byron Woodward and Augusta Kinney Woodward. She was a middle child of eleven children, ten of which predeceased her. She was married for 59 years to the love of her life, Ira Walter Daniels, who is deceased. She and Ira had four children: John Robert Daniels, deceased, Lois Daniels Perdue, deceased, Glema Daniels Layne of Betsy Layne, Kentucky, and Joann Daniels Chaffins, of Clarksville, TN. She has nine grandchildren, five great grandchildren, and six great-great grandchildren. She had many "adopted" children who called her Momma Daniels. 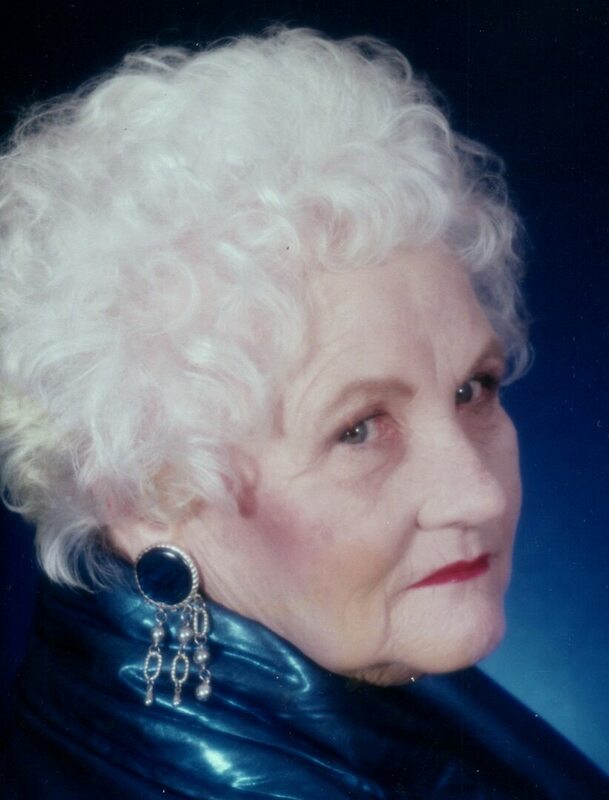 Viola had a very active social life and many friends in the Clarksville area. She loved her Church, Lone Oak Baptist Church, and her church family. Up until this last bout with pneumonia, she loved to go on road trips and would not complete one trip without planning another. Visitation for Viola will be Monday, December 17, 2018 from 12 noon until 2 P.M. with funeral service following visitation at McReynolds-Nave & Larson Funeral Home, with Bro. David Mackens and Bro. Jim Riggins officiating. Viola will be laid to rest next to Ira at Collins Cemetery, Pikeville, KY. The family would like to thank Viola's primary caregiver for the last three years, Mrs. Bertha Summers. We couldn't have taken this journey without you, Bert. The family would also like to extend a sincere thank you to the staff and caregivers of AseraCare Hospice. Honorary Pallbearers will be: Deacons, Lone Oak Baptist Church; Cici's Friday Night Group; Viola's Travel Group to Evansville, IN; Mrs. Bertha Summers, Mrs. Pamela Reeves, Mrs. Brenda Metts, Mrs. Shirley Evans, Mrs. Eloise Wilson, Margo, Mrs. Faye O'Neal, Sandra and B.B. Ledbetter, and Joyce Straughan, Mrs. Dale Harrison, Prayers and Squares Quilting Group, Lone Oak Baptist Church. The family asks that expressions of sympathy be made to The Greater Things Building Fund c/o Lone Oak Baptist Church, P.O. Box 200, Cunningham, TN 37052. Arrangements entrusted to McReynolds-Nave & Larson Funeral Home, Clarksville, TN. To send flowers to the family of Viola Woodward Daniels, please visit our Heartfelt Sympathies Store. Provide comfort for the family of Viola Woodward Daniels by sending flowers.